Looking for local businesses is how people use smartphones the most. According to a recent study, the majority of users searching for a local business from a smart phone are looking to buy immediately. Give them quick access to important information such as services offered and business hours. Then let them call or find your business with a single click using the click-to-call or mobile maps buttons! 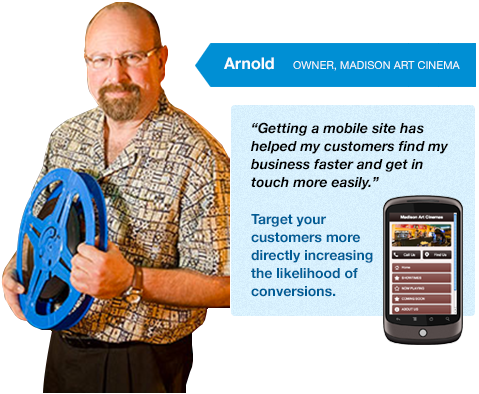 Walden Pond Design specializes in creating mobile websites that get results. We can quickly build you a custom mobile website that will include all of your site’s relevant content in a mobile friendly format. 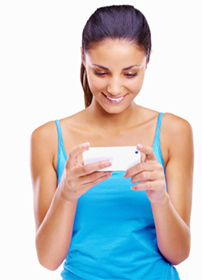 Customers will see the mobile website automatically any time they visit your site from a smartphone!